Hello ITA supporters! Did you know if you are a Fred Meyer customer you can help the Idaho Trails Association just by shopping for your daily essentials? It’s true. 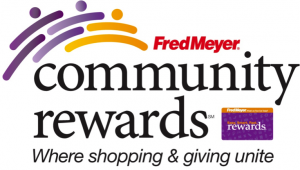 Just register your Fred Meyer Rewards card on their website, go to the Community Rewards link: https://www.fredmeyer.com/topic/community-rewards-4 then ‘re-enroll or link your Rewards Card now’ and pick the Idaho Trails Association as your non-profit of choice. Then every time you make a purchase at Fred Meyer you can also feel good to know that you are helping to keep your trails on public lands open and accessible. 2016 Cleanup of the Beehive Lakes Trail #279. Volunteers Pick Up Trail Work Where Forest Service Left Off…..